There is no question that the Ceara Box is a must and significant synthetic furniture for every living room or lounge at home, hotel, villa, resort, or apartment. This synthetic sofa is our newest creation which is aimed to create trendy, modish, and graceful notion and feeling that anyone might need when it comes to leisure time after long-hours dealing with deadlines and daily bustles. Placing the Ceara Box will actualize your ideas and thoughts to embellish your living space with something warm and chic. Besides, our artisans made this synthetic furniture to be something imperative to keep in mind. As one of the most-talked about synthetic sofas, the Ceara Box will tell the beholder about your true aesthetic taste. The Lima Table was designed by our expert artisan to be chic and stylish furniture to match your lifestyle sanctuary. The table’s chic shape was inspired by the contemporary metropolis lifestyle which emphasizes simplicity, style, practicality, and usefulness. The synthetic table has spotless surfaces, while distinctive form making the entire room really speaks! We launched what it claims to be the world’s most recommended synthetic table to date. In addition, the table is enthusiastically made for those who appreciate the quality above anything else. With its attractive look, the Lima Table can create a magnificent atmosphere for your living space. Today, with the abundant number of luxurious synthetic furniture in the market, placing the Cervia in your living room is somehow strongly recommended. This synthetic sofa is always trusted in generating a different dramatic view to every living space. Its elegant shape can be harmonically matched by colorful cushions, adding the more tasteful visual effects. By placing this synthetic sofa, every home or resort owner can show up their excellent taste to every beholder. 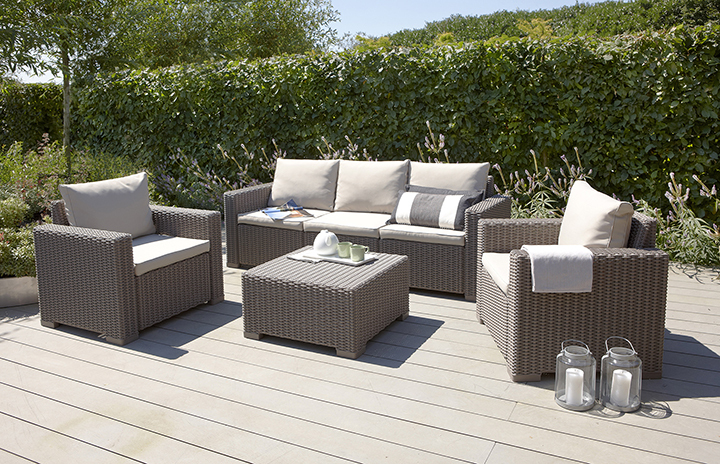 The Cervia is such cozy and cool home furniture with reasonable maintenance cost. 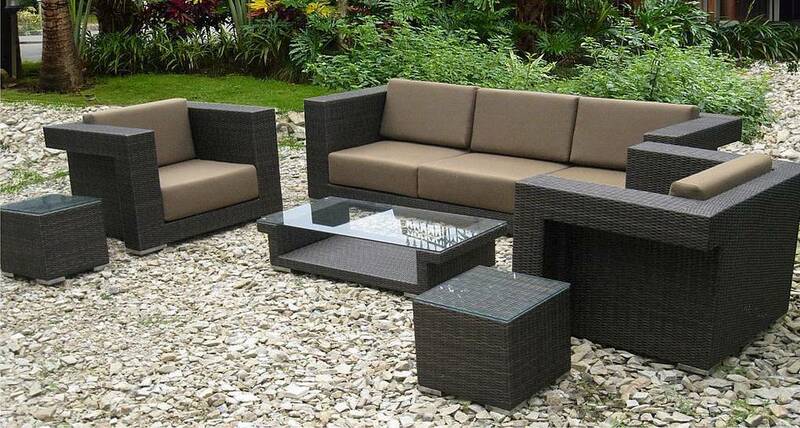 Having this synthetic furniture will cheer up every mood, making your home as retreat after busy hectic days. The Oslo Table not just creates solutions to improve your space, but also enables you to make beautiful mix and match to your entire living space. 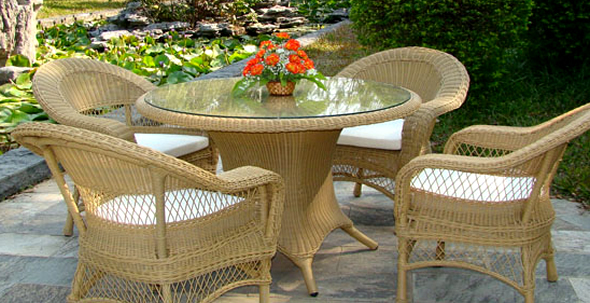 This durable synthetic table comes up with an idea for developing your home’s comfort and style. The concept belonged to our artisans when making the Oslo Table was they would like to create functional table as home furnishing using long lasting material. We can assure that the table gives anyone the impression that each piece was lovingly made by classic artisans. It’s your time to start enhancing you home with the simple pleasure that comes from the heart. Shopping wonderful synthetic sofa at our site is easy as we have here the various models that will suit every taste possible. The Hong Kong is our most up-to-date synthetic sofa that will make all interior designers more energized to work with their creativities as well as ingenuity. For those seeking inimitable and one-of-a-kind synthetic furniture with distinctive style can surely rely on the the Hong Kong. Conveying what the finest synthetic material is all about, this synthetic sofa fits any space in every home, lounge, restaurant, café, hotel, apartment, resort, or villa. Not only trendy and good looking, the Hong Kong also demonstrates the forefront quality that cannot be simply found in furniture stores in the other parts of the globe. It’s something for sure if the Rondonia Chairs will pique the beholders’ interest at the very fist sight. As a suitable chairs to match your dining room, this synthetic furniture looks away from usual. This is understandable as for our artisans the process for details is very important and it results in a favorable look that will capture even the most discerning collectors. In addition to that, the refined impression is reflected by the simple, contemporary, and stylish shape that these synthetic chairs have to offer. Anyway, we have tastefully created the Rondonia Chairs for you, why would you have another option? Indonesia is widely recognized as home for many creative minds. The Oristano is our newest synthetic sofa using the finest synthetic wicker material to give its maximum sturdiness and utility. For all collectors of synthetic furniture, the Oristano is truly collectible, making it worth collecting. Moreover, the meticulousness of this synthetic sofa is also apparently visible from its unblemished surfaces and you even can simply touch its smooth synthetic textures and finishes. The Oristano is really up-to-date and keeps ahead of the trends so it can beat any product anywhere in the world. For your classic or chic interior, the Oristano is definitely a smart option. Nature gives all the sources for you, and then it will be wise if we save our nature from illegal logging. Using synthetic material can be an effective way to minimize the use of protected woods. The Bari Chair will be captured as a nice-looking piece that would look marvelous whenever you put it, whether in your favorite balcony, study room, living room, or dining room. The chair is made to be inline with the latest trends so that I will be easier for anyone to pair this chair with any style of table. Above all, it is not until you find and use the Bari Chair. We proudly present the Zamora, a curve-style synthetic sofa to excite the furniture world of today. It’s the right time for you to change your old furniture with this synthetic sofa. The stylish and classy form of this furniture will be able to create a warm and friendly ambiance wherever you place it. For five star hotels, resorts, villas, or restaurants, the Zamora is the perfect furniture to adorn the lobby, lounge, or reception area. 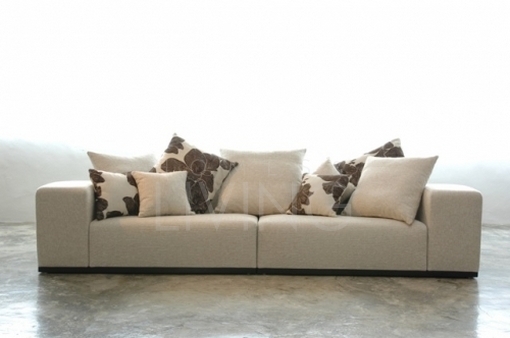 As notable Indonesia furniture, this synthetic sofa really offers good value for money. Besides, the beholders will also be thrilled with the chic cushions that have made the Zamora is far more excited to behold.